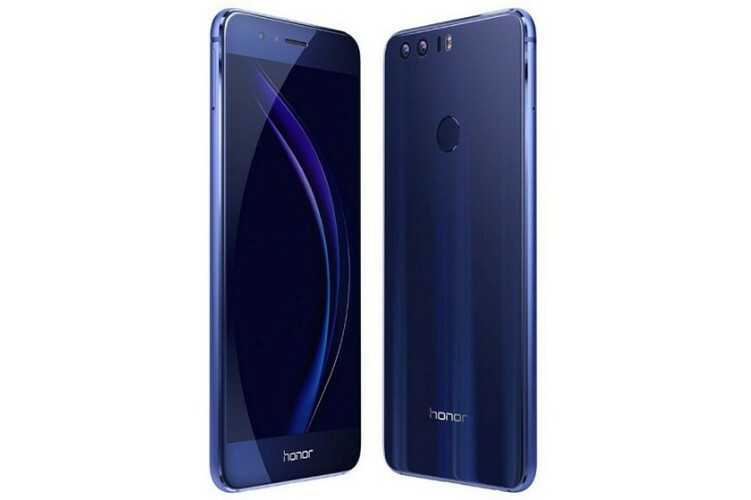 Although Honor’s chief executive had recently confirmed that the Honor 8 will receive the Android 8.0 Oreo update in the coming weeks, you no longer need to wait around for the Chinese giant to push the official update. OpenKirin, a well-known team of developers, has just released an AOSP 8.0 Oreo build to bring the latest flavor of Android to the Honor 8. 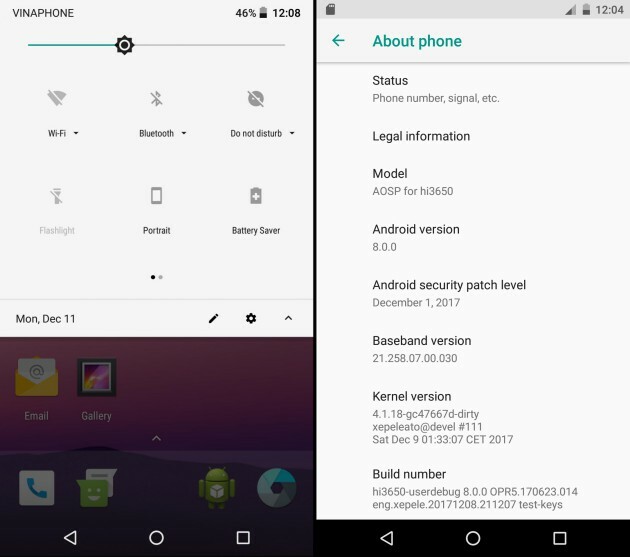 Note: This ROM is based on AOSP (Android Open Source Project) and you will require Honor’s EMUI 5.0 firmware to flash this custom ROM on your device. 1. Head over to this link and download the AOSP 8.0 ROM from XDA Developer’s forum. 2. Do remember to install TWRP recovery beforehand, so you can wipe all your data and remove encryption before moving forward with flashing the ROM. This is the simplest route to get Android 8.0 Oreo up and running on the Honor 8 if you’re really impatient and do not plan to wait for the official release. You’ve gotta give props to the Honor developer community for bringing you an unofficial Oreo build for your device even before the official launch. They even included the latest December security patch to keep your Honor 8 safe from any surprise malware attacks. So, do you plan on flashing this ROM on your Honor 8? If yes, tell us your experience in the comments down below.